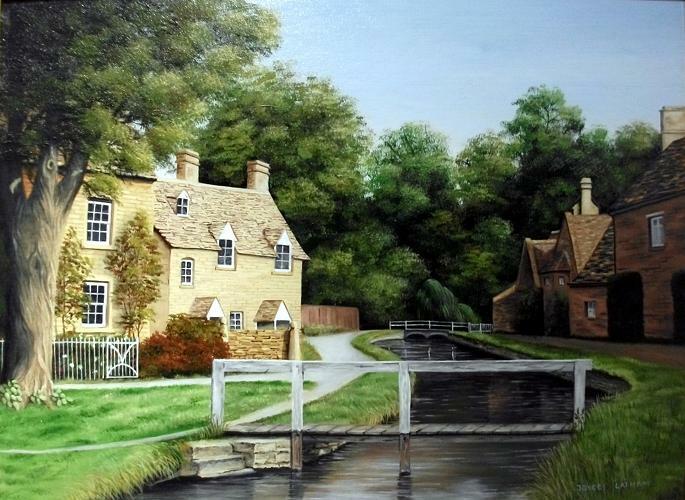 "The Canal" by Joyce Latham. Oil. 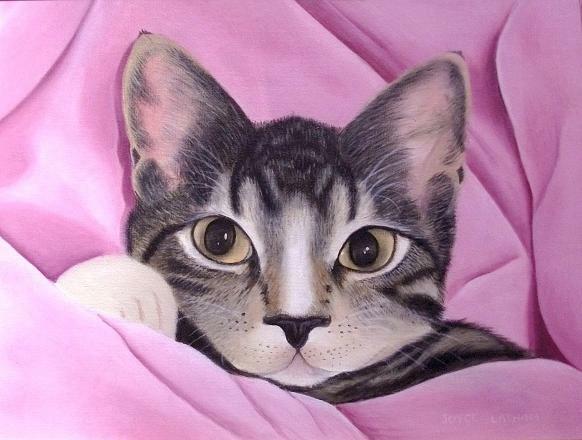 "Hi Kitty" by Joyce Latham. Oil. 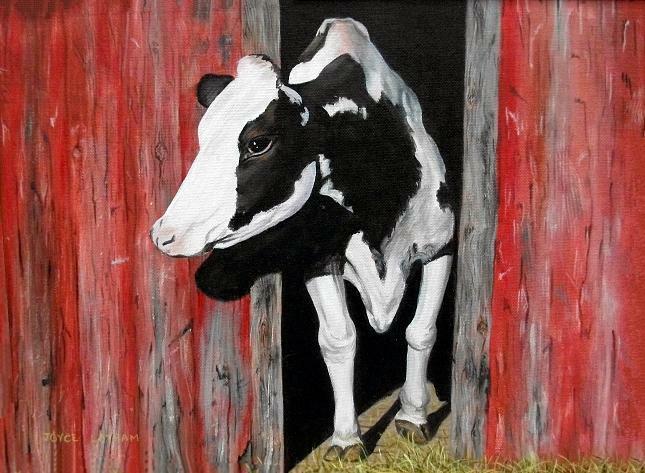 "Got Milk?" By Joyce Latham. Acrylic.